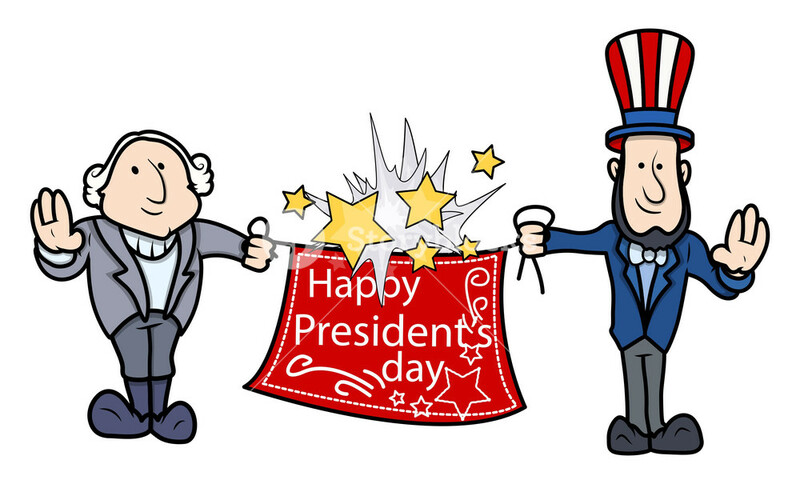 Now George and Abe can each have their own GobSpark Armageddon kit! From now until February 22, get 2 GobSpark Armageddon kits for $35.99! This "Two-fer" includes GobSpark Armageddon and Palm Scraper kits in both Black and OD Green, traditional Camouflage colors! That's 2 complete GobSpark Armageddon and Palm Scraper kits for one great price!!! Colors available: Olive Drab (OD) Green, and Black. Lanyard cord in matching color is included. Make upwards of 20,000 fires from one GobSpark™...now times Two! Invented by FireSteel.com to maximize your grip on this large FireSteel, you'll get the biggest most robust gobs of sparks you have ever seen from a FireSteel. The Palm Scraper™ slides onto your GobSpark Armageddon FireSteel with a satisfying "Click", protecting your firesteel and making a complete firesteel kit. You can wear gloves in cold weather and easily use this FireSteel ! If the ability to make fires is important to you, this is the FireSteel to get. People are calling our GobSpark Armageddon "the best firesteel in the world". But don't take our word for it: read the reviews below and decide for yourself. It's not "just a firesteel". It's a firemaking system. The GobSpark Armageddon FireSteel starts with an ulta-unique and proprietary FireSteel handle attached to a big world-famous FireSteel.com Armageddon 3.0 FireSteel. 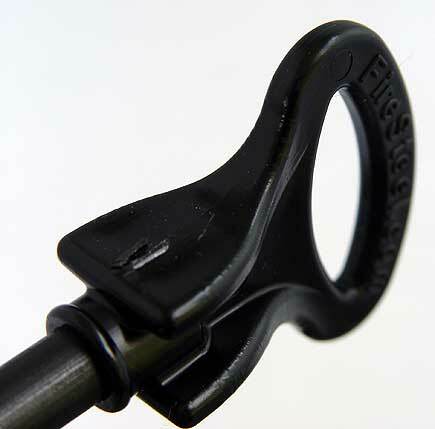 An innovative handle designed for the firmest grip - even when your hands are cold or wearing gloves. The innovative Palm Scraper™ handle with an ultra-hardened alloy blade - rave reviews for the shower of sparks it creates when applied to the GobSpark. Grasp the Palm Scraper handle in the palm of your hand or glove for a great grip even when wearing gloves or your hands are numb from the cold. 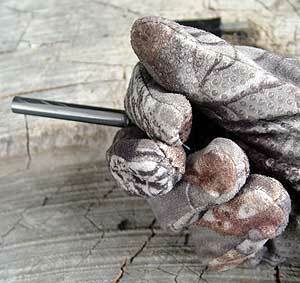 Imagine trying to start a fire with hands numbed from the cold or while wearing gloves. 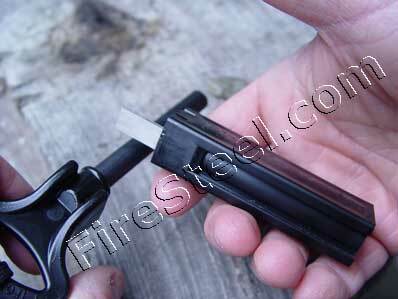 A small blocky firesteel handle may be very difficult to hold onto. But using a GobSpark™ Armageddon and Palm Scraper presents no problem, even with gloved hands. I KNOW these work because I use them myself in the Great North Woods, where winter temperatures routinely dip to minus twenty degrees and lower. No need to remove my gloves to light my fire! My hands remain toasty warm inside my mittens. In fact, if the GobSpark Armageddon didn't work, I'd be dead. How's that for product testing? This great piece of FireSteel.com gear securely snaps onto your GobSpark Armageddon FireSteel, serving double purpose as a protective case. The rectangular shape fits snugly into the palm of your hand or glove, so that you can scrape sparks from your firesteel even with heavy gloves on your hands or when your fingers are so cold you can hardly move them - potentially a life saver when you are freezing cold or wet from an overturned boat etc. If you already own any one of our FireSteel.com Firesteel and just want the convenience of a Palm Scraper, you can purchase the Palm Scraper separately. "As close to perfection as I've seen in a ferro rod system"
"Nothing compares to these. The real test, with gloves on, half frozen hands, shivering, and in the dark...the Gob Spark is still easy to use and always gets the job done. Typically one strike = fire (if you have done your job and prepared your tinder, of course) Commercial tinder, improvised tinder, even slightly damp tinder, they all light with ease. The big, long lasting sparks are essential for damp, cold environments. I've demonstrated the Gob Spark in full, brilliant sunlight and still get a "WOW!" from those that see it in action. Gob Spark is the name and giant gobs of sparks are what you get. But a better testament to just how good this product is: I grab it first, before the Bic and before the matches. It's just that damn good. I really can't tell how long it will last. I've struck sparks with it several hundred times and it barely shows wear. Sure there are bright streaks and a little flattening of the rounded profile, but that amounts to negligible wear so far. It will last many years for me and probably a lifetime for most. 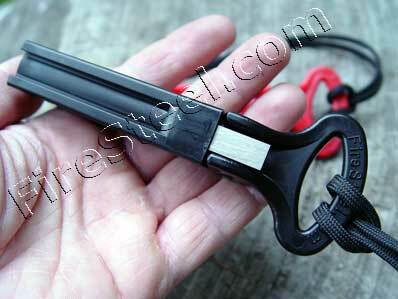 It is big and the handle makes it bulky, but when your hands are stiff from cold and you are shivering and unsteady, the large handles on the Gob Spark and it's striker make fire starting a simple task instead of a chore. This is the best of the best." Thank you, Steve. You've expressed exactly why I invented the GobSpark! - Ron. Get your FireSteel from THE name in FireSteel: FireSteel.com! * GobSpark, GobSpark Armageddon, Palm Scraper, Armageddon FireSteel and FireSteel Armageddon are trademarks of FireSteel.com. Excellent quality, as always. I own a few pieces from Firesteels .com, and they are all great!